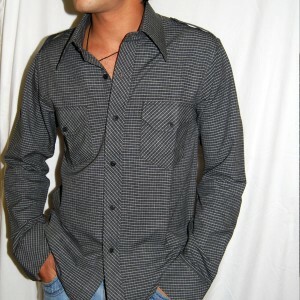 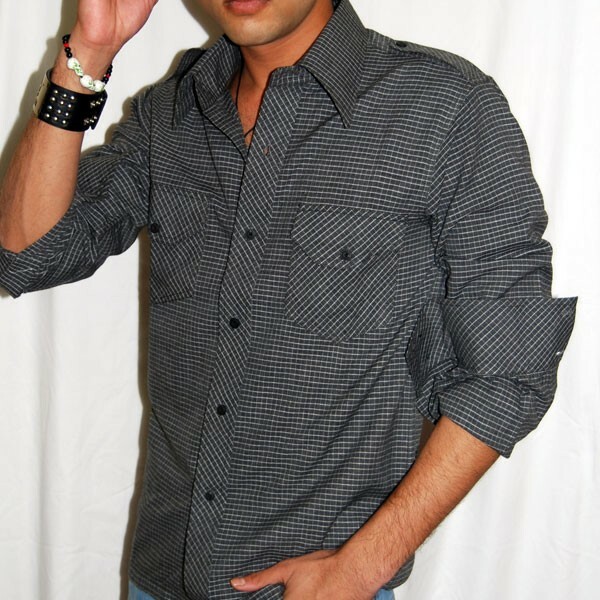 The white checkered prominent vertical stripes in smudged white on dark gray-black 100% cotton shirt has a designer look. 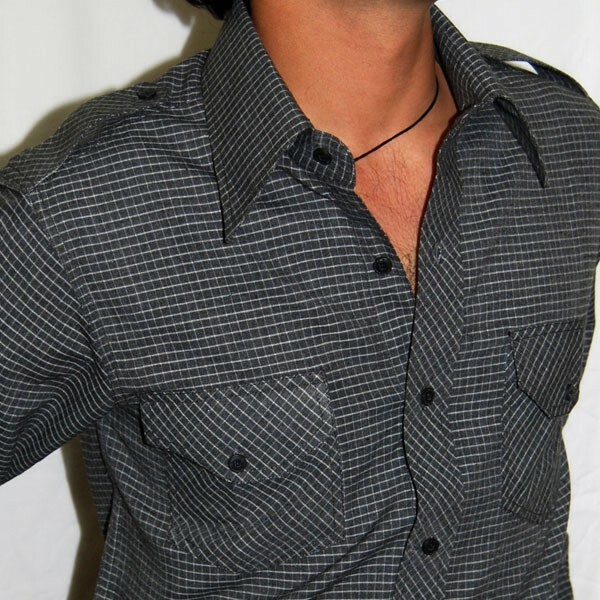 The black matte styled buttons on this charcoal gray-black shirt simply compliments style at its best. 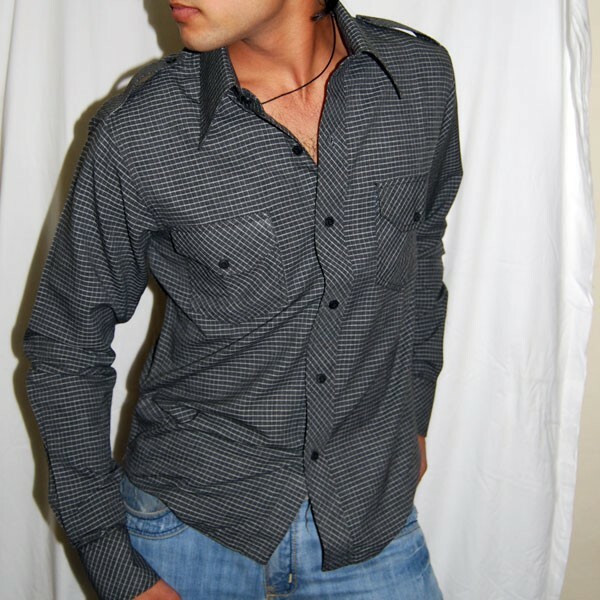 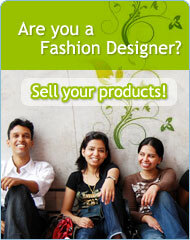 The shirt is completed with flaps on shoulder tops, for that complete style.